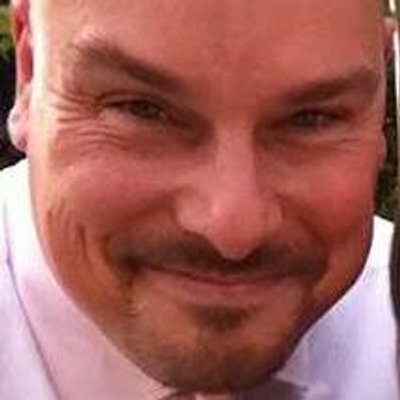 Out of the blue I was recently contacted by a Bordeaux Château and asked if I would be available to taste their wines with lunch in a nice Dublin restaurant. Of course I didn’t take much persuading, especially as it was Château La Haye of Saint-Estephe which I had visited around fifteen years previously. More on the Château in due course but here’s a taster of their wines – a white, which isn’t always associated with Bordeaux. For a start this is an unusual blend – most Bordeaux whites are a Sauvignon Blanc / Sémillon blend, with a dash of Muscadelle or other minor varieties thrown in. 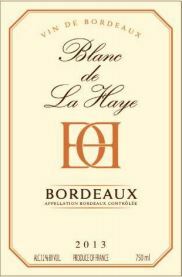 Le Blanc de La Haye is actually a majority Sauvignon Gris, a grey/pink-skinned mutation of Sauvignon Blanc that has a bit more weight but gentler aromatics. The balance is 35% Sémillon and 5% Sauvignon Blanc. It’s a clean, fresh tasting wine with citrus supported by a backbone of acidity, but there’s also melon and soft stone fruit. There’s texture too, and a certain roundness in the mouth. Le Blanc de La Haye paired very well with L’Ecrivain’s mackerel starter, but could also partner well with salads, risotto or lighter chicken dishes. Château La Haye’s wines are not yet available in Ireland, but watch this space!